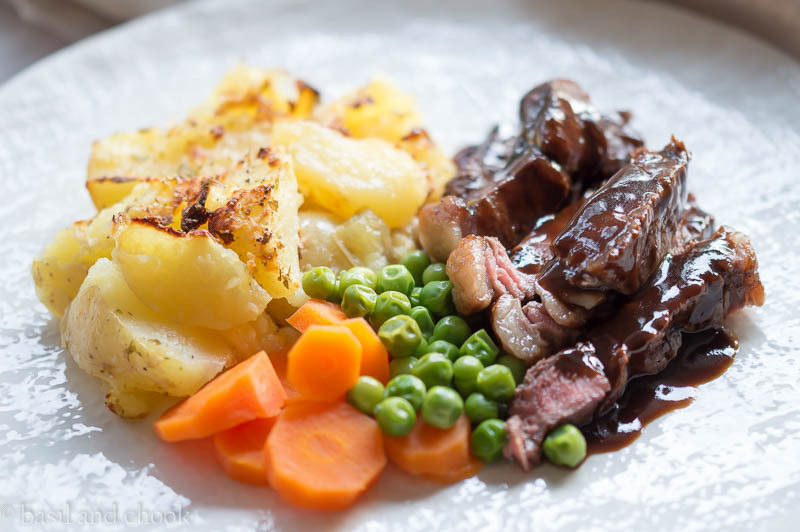 A zingy sauce to serve with a thick tender piece of steak. In a small saucepan add the first seven ingredients and simmer for about 15 minutes until thickened. The Balsamic Steak Sauce came up on the charts as a 4 Basil. Two of the younger kids thought that the balsamic taste was too strong. I have to say that it does have a strong balsamic flavour, but that’s what gives it a tangy taste. The older kids loved the flavour and went back for more. 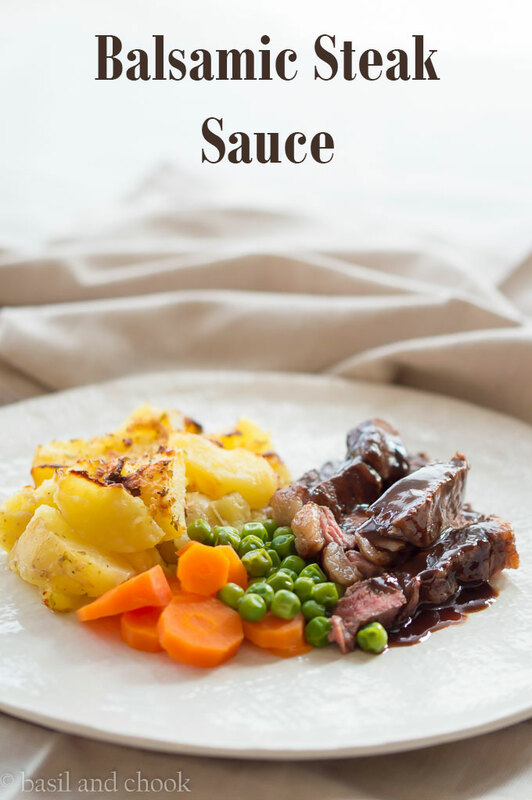 A great sauce to add to the table for the mid-week meal or the weekend BBQ! 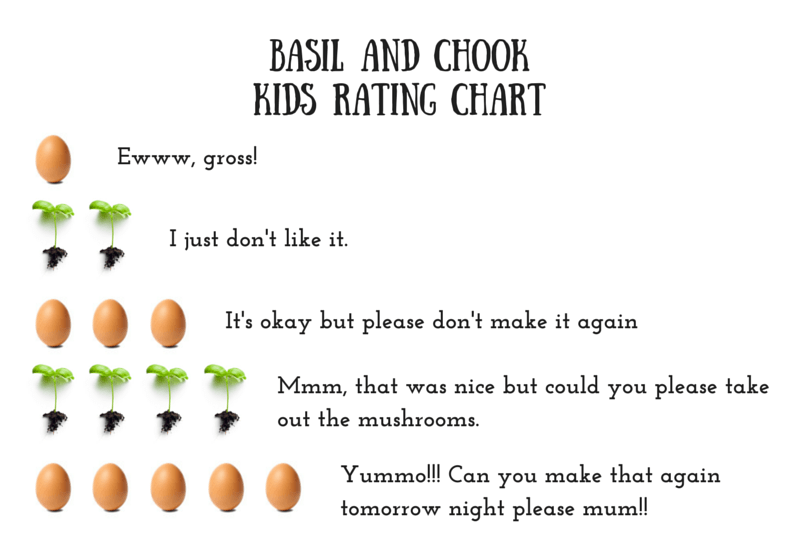 I LOVE you Kids Scale – what a brilliant idea! I think this sauce looks so good that I wouldn’t want to share it with my kids! Oh wow, what a fabulous combination of flavours! Love it.